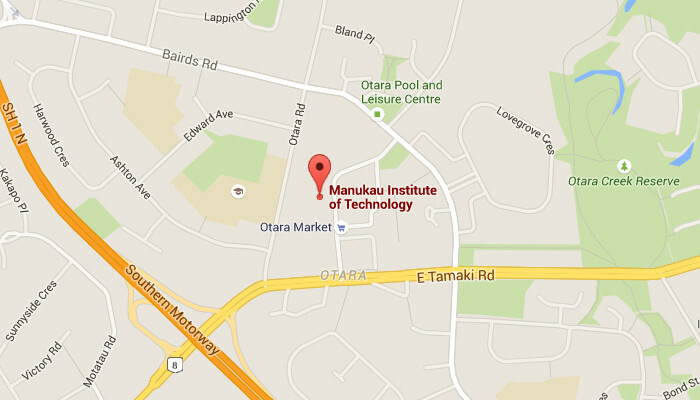 Manukau Institute of Technology, Otara. Look for the theatre. Click to enlarge. This is a reminder to readers in and near Auckland about the free public lecture next Wednesday to address the problem of sceptical minds stubbornly clinging to questions about global warming. Since there can be, by our definition, no genuine scientific questions unanswered by our mainstream climate scientists, there must be something in the mind interfering with the acceptance of climate change.